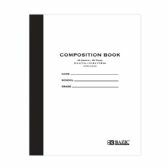 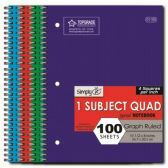 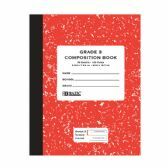 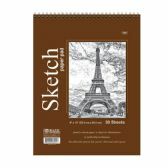 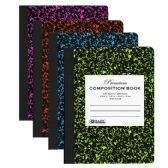 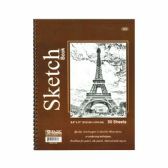 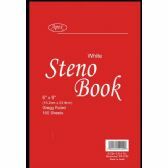 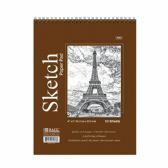 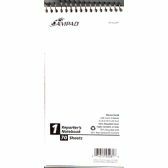 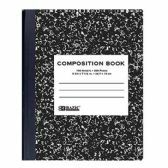 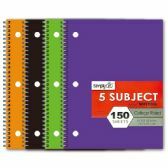 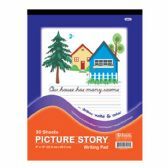 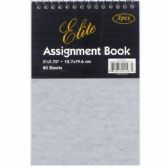 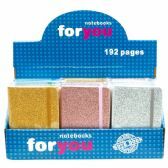 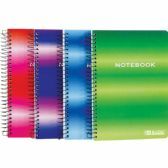 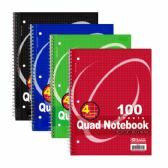 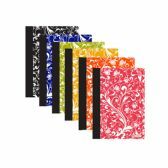 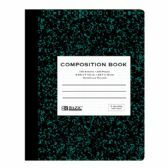 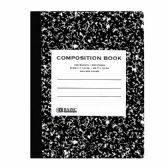 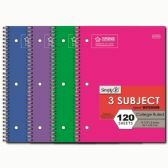 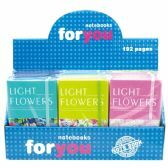 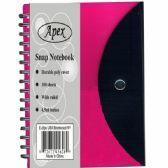 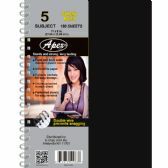 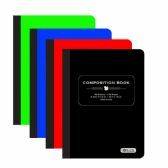 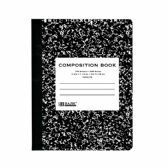 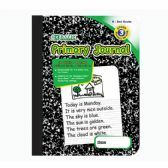 All Time Trading hosts a wide array of wholesale notebooks and other back to school items. 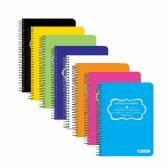 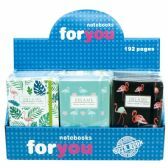 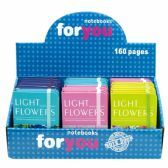 Send your kids back to school with the notebooks and items they need. 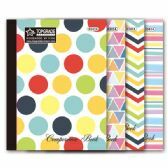 You and your customers can benefit from our wholesale notebooks because we take your time into account, and ship all orders within 5-10 days. 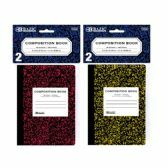 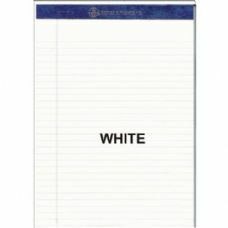 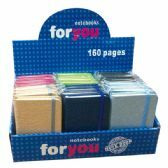 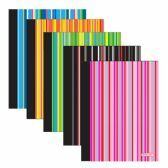 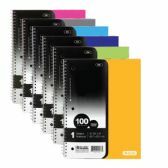 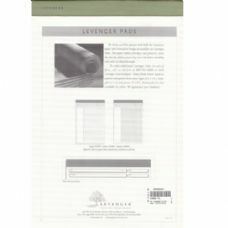 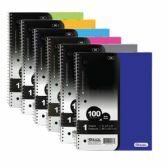 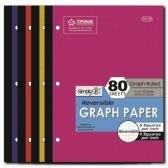 Our notebooks start as low as .29 cents a unit. 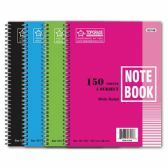 So, for the low price of 24.36, you can grab 84 wholesale notebooks for your organization, your mission, your business, and your customers.